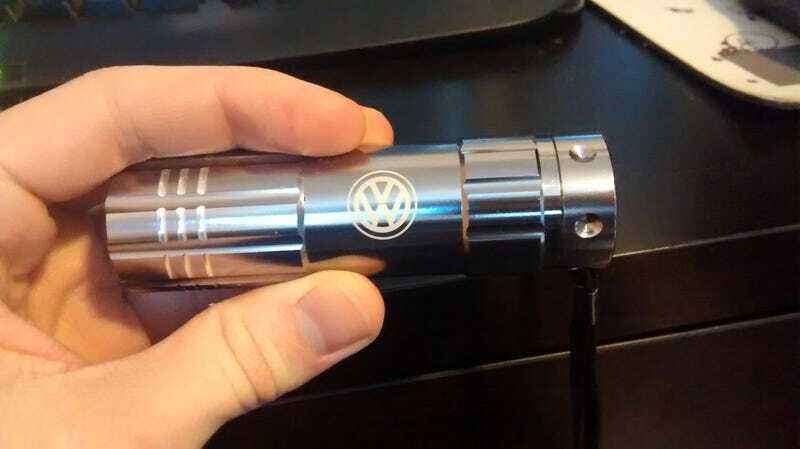 It’s a tiny flashlight. I think I got it at an auto show a few years ago. I needed something a little more portable than my Maglite. Looks like I got lucky!